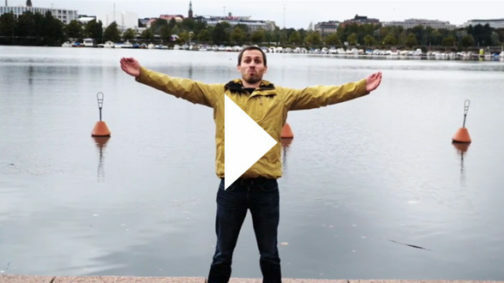 The arctic climate gave Finland guts – or ‘sisu’ as we call it. Neither frost nor snow can stop the Finns. Roads, airports and vital sea routes are kept open all winter, and machines and equipment keep working. Finland is a country with undisputable arctic expertise. Of course, the nation’s long traditions in this area are based on close familiarity with arctic conditions and the efficient, problem-solving application of such knowledge. The Arctic region is changing rapidly. Arctic areas are witnessing the effects of global warming more dramatically than any other part of world. New transport routes are opening up, tourism is increasing, and energy resources and minerals are being exploited. Adopted in 2013, the strategy for the Arctic region forms the basis of Finland´s Arctic vision. Finland is seeking a sustainable balance between the arctic environment’s limitations and opportunities. 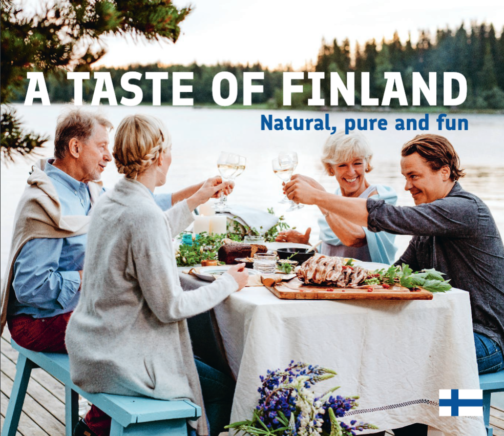 The Finnish priorities lie in foreign and EU policy, sustainable tourism, infrastructure in the region and arctic expertise. 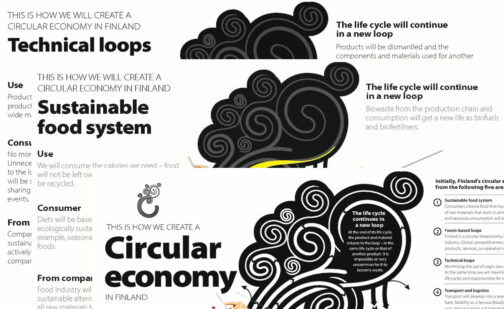 Finland responds to environmental challenges through international cooperation. Promoting the interests of indigenous peoples is among the key elements of the Finnish Arctic policy. Finland wishes to achieve growth and competitiveness, for example, in the cleantech and bioeconomy sectors via environmentally friendly arctic operations. The aim is to produce key solutions to problems relating to the development of the Arctic. The key to achieving a sustainable future for the Arctic is international cooperation in a number of forums, such as the Arctic Council, the Barents Euro-Arctic Council, the European Union and the many sub-organisations of the United Nations. Research and expert networks are also playing an important role in this. Finland will chair the Arctic Council in 2017–2019. During these two years, Finland will emphasise the implementation of the Paris Agreement on climate change and the UN sustainable development goals in Arctic cooperation. Chairmanship in the Arctic Council provides the opportunity for Finland to strengthen its Arctic image and make Finland even better known as an expert in operating in cold conditions. Perhaps the best example of Finnish arctic business know-how is provided by marine technology and the related business operations, solutions and services. As a nation, we’ve always been among the first to adapt any kind of new technology. Finland is one of the world’s leading experts in arctic shipbuilding, shipping, winter navigation and maritime and offshore technology. 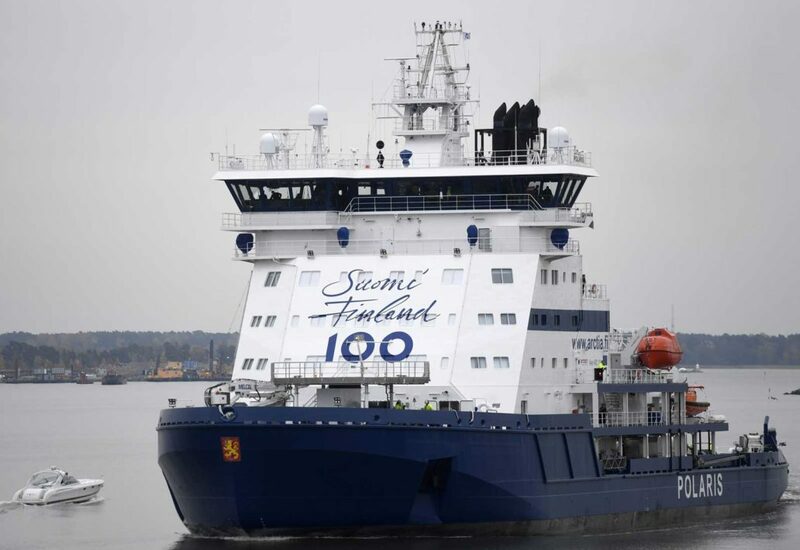 Finland manufactures advanced state-of the-art arctic ice-breakers and specialised offshore vessels. A number of engineering firms in Finland design and develop solutions for maritime logistics, offshore applications and a range of arctic vessels. Special expertise is also available on winter navigation and logistics, ice-breaking, monitoring and controlling sea transport, as well as weather and ice information services. Finnish shipyards have built more polar class icebreakers than those of any other country. The latest vessel in the Finnish icebreaker fleet, Polaris, is unique in many ways. It is the first icebreaker in the world capable of running on both liquefied natural gas (LNG) and ultra-low-sulphur diesel. Its total output of about 22 MW also makes it Finland’s most powerful icebreaker. Polaris is the most environmentally friendly diesel-electric icebreaker in the world. Another important and growing area is Arctic testing. Over the past few decades, Lapland has become an increasingly important development and testing ground for the international vehicle industry; this has boosted European low-temperature technology around the world. 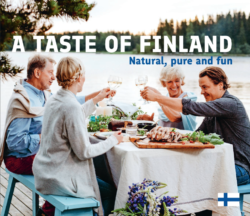 Finland is a major player in Arctic tourism. Much of the Arctic region’s tourist accommodation is located in Finland. 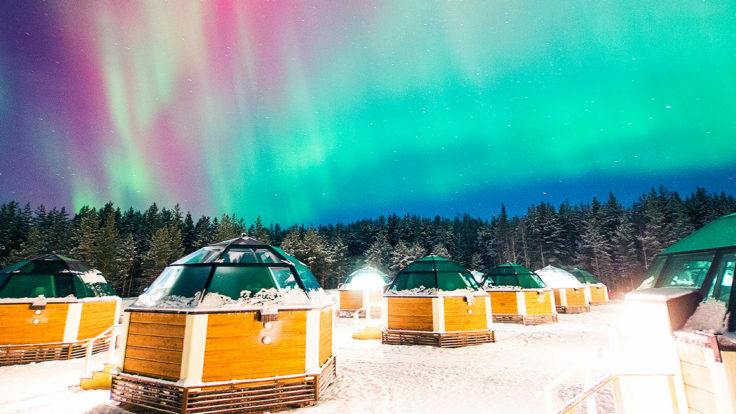 Arctic tourism has a turnover of 630 million euros and over 5,000 people work in the sector in Lapland. Thousands of seasonal workers are also employed in the field. According to the Lapland Chamber of Commerce companies, entrepreneurs, municipalities and cities have invested over 100 million euros in infrastructure over a couple of years. Networking, improving accessibility and marketing are the three key elements to entice even more visitor to the north. Several Finnish higher education institutions are engaged in arctic research. Aalto University´s Department of Engineering researches arctic technology in areas such as the impact of ice, snow and permafrost on structures and transport. A key research area is related to arctic maritime technology and winter navigation. The Arctic Centre of the University of Lapland focuses on global change, sustainable development and environmental and minority law in the region. Its nationwide role includes the dissemination of scientific information, exhibition activities, and expert duties related to the Arctic and the Barents Euro-Arctic Council. The Academy of Finland has launched the Arctic Academy Programme, which aims to strengthen high-quality, transdisciplinary and problem-based Arctic research in Finland in the long term. Tekes, the Finnish Funding Agency for Technology and Innovation, has also launched a four-year Arctic Seas programme. The new programme will enable renewable and sustainable business in challenging conditions.